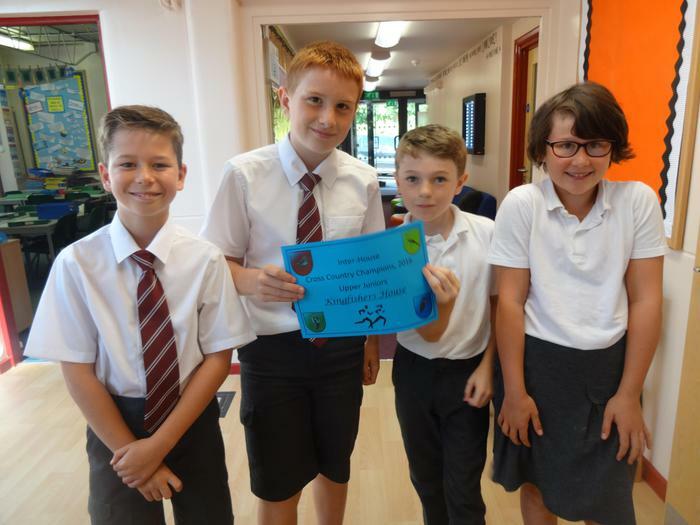 Congratulations to Kingfishers Y5/6 and Woodpeckers Y3/4 for winning their races in the Interhouse Cross-Country event which took place on the Lees this week. The first four members of each house to cross the line had their positions added together to create a combined score, the lowest score being the winning team. Ben, Zach, Rhys and Gracie were the first four Kingfishers across the line, with Zach winning the Y5/6 race. 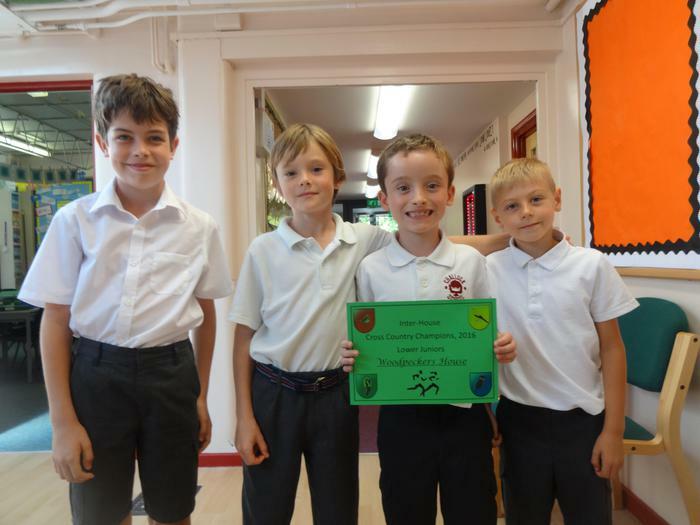 Aubrey, William, Nathan and Carter were the first four Woodpeckers across the line, with Nathan winning the Y3/4 race.